For over two decades, DHS has empowered customers to succeed with smart, easy to use and innovative solutions. The only solution available which covers all mobile storage offerings (i.e. valet, residential and commercial storage). Customers can create a live interactive quote online and then accept quotes to book order / pay online. All customer information along with quote / order details transfer into Total Recall. 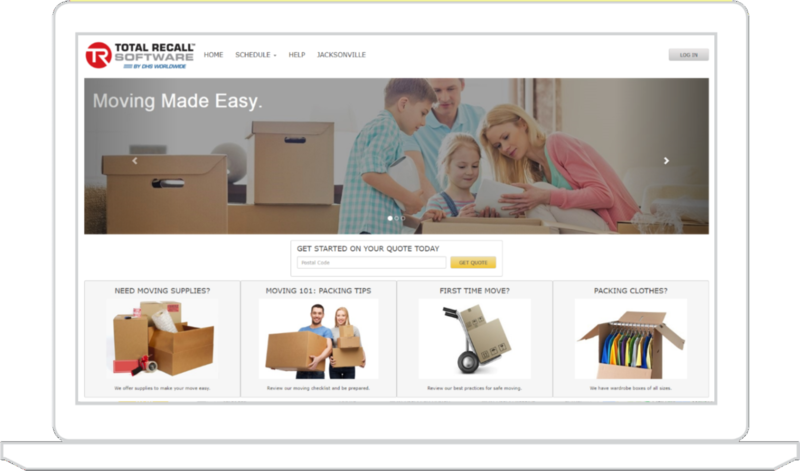 Customers can create a live interactive quote online and then accept quotes to book order / pay online. Efficiently keep track of your containers with fully integrated wireless scanning. 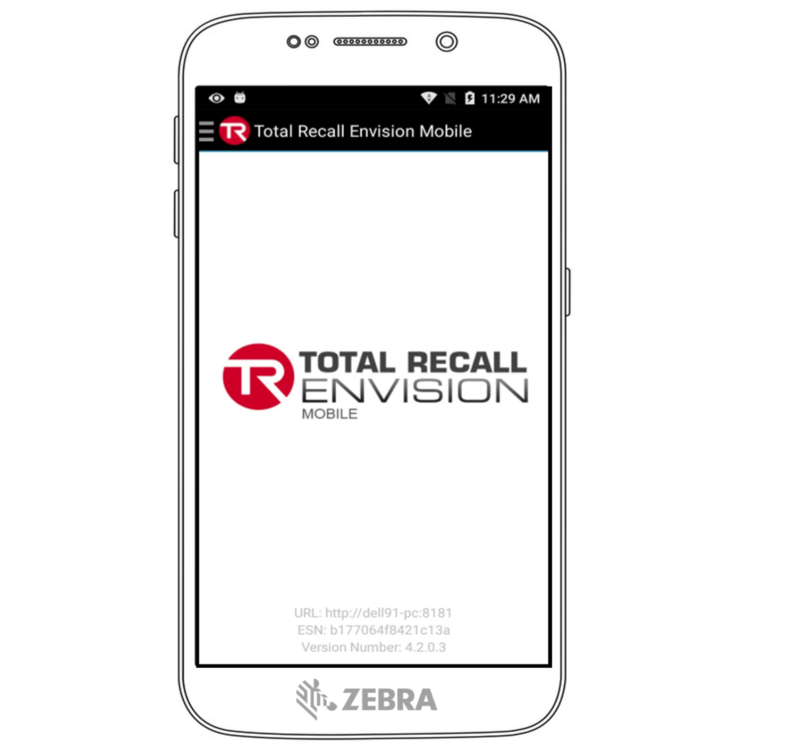 With Total Recall’s Enterprise Smartphone App, you can provide your drivers with the power of Total Recall in the palm of their hand. Effortlessly scan containers from location to location and update the physical location. 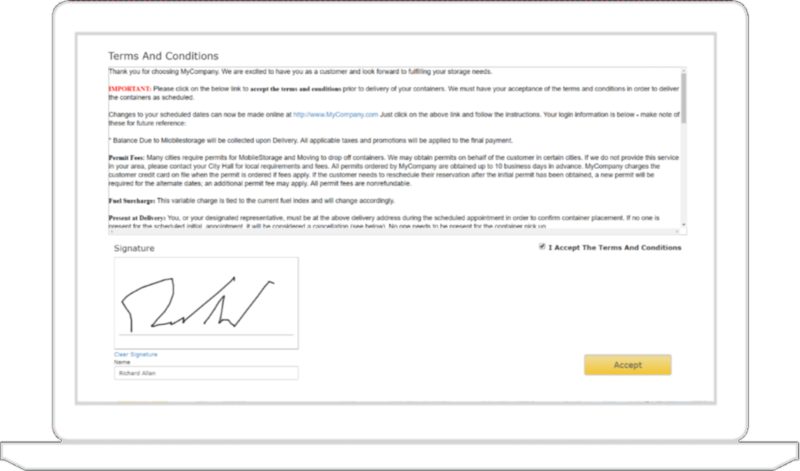 Customers can accept terms and conditions of rental contract online. Signed contract emails to customer / manager and is saved within Total Recall Operations Software. Customers can accept terms and conditions of rental contract online. Signed contract emails to customer. PCI Compliant Credit Card Processing. Track Movement of All Containers.